Euro Hair Imports is proud to introduce our exclusive Gisela Mayer European Hair Wig Collections. Gisela Mayer Collection was founded by Gisela Mayer in the Sixties. Her son Ingo Mayer is now leading the Design Team into the future. 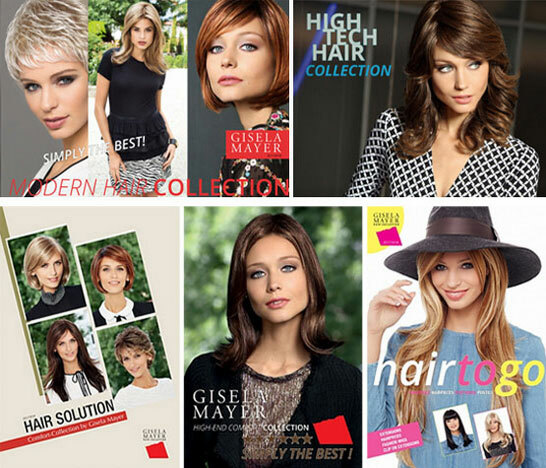 Euro Hair Imports is proud to represent the Gisela Mayer wig collections in the USA. Gisela Mayer Wigs are constantly evolving new, exciting Collections, so you and your customers can stand out from the crowd. Our wide, specially selected range of beautiful European design wigs allows you to work closely with specific target groups. Gisela Mayer Hair has been a worldwide market leader for more than 50 years and will continue in the second generation with Innovation, design and new ideas. 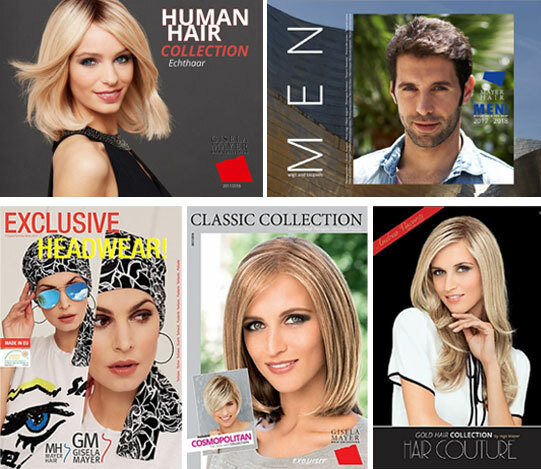 With headquarters in Memmingen, Germany, Gisela Mayer and Mayer Hair are renowned women’s and men’s wig and hairpiece specialists and provide the largest variety of products in the whole of Europe. Euro Hair Imports is exceptionally pleased to offer the Gisela Mayer collections whose styles are designed by a team of European hair experts, representing the latest in leading hair fashion and international trends in Hair Couture. At Euro Hair Imports, we’ve been serving the finest Medical Specialty Boutiques, Salons & Hair Replacement Studios across the USA for over 12 years. How can we help you?